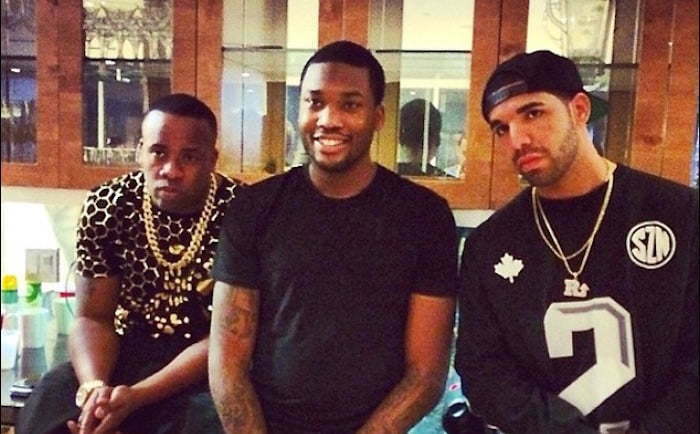 Meek Mill is throwing in the towel on his beef with Drake. 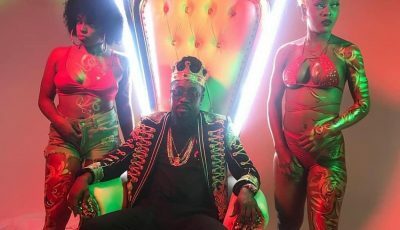 The Philly rapper has removed his diss song “Wanna Know” from soundcloud and accepts blame for instigating the feud. 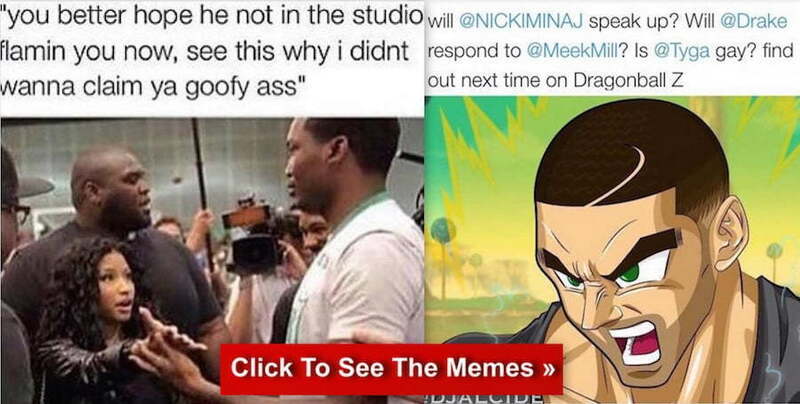 The song disappeared from SoundCloud on Wednesday and Meek also tweet out a lengthy message on his Twitter page. This marks the first time in weeks that he has said anything on Twitter. Not surprisingly, the Dreamchasers rapper has since deleted the tweet but not before DJ Akademiks grabbed a screenshot of it. Meek is saying that he should not have fell for the beef because he came out at the loosing end. 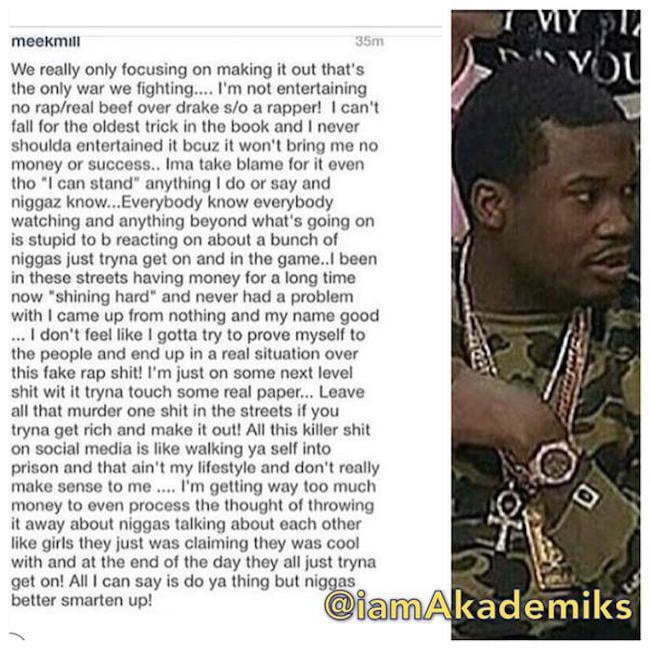 “We really only focusing on making it out that’s the only war we fighting,” Meek Mill wrote. Milly admitted that he shouldn’t have fell for the oldest trick in the book. While Meek is still getting bashed on social media for releasing what some hip hop fans called a horrible diss song, Drake is blowing up the charts. According to Billboard, Drake has seen a 260 percent growth in song sales with 338,000 units sold in the last week alone. He has also seen growth in album sales and digital streaming. On the other hand, Meek Mill has seen a steep decline both in his music sales and digital streaming since his well publicized beef with Drake. Perhaps Drake can now put that third diss song that he recorded in his vault. Check some hilarious memes from their beef. I’m beyond baffled how one sided this “beef” was. It wasn’t won with skill it was won through retarded love struck fans. I’m so glad I got to enjoy hiphop before it was destroyed by the slow generation. Nailed it! He had no revelation. It sounds like he’s trying reverse psychology on himself. dwl Now watch him pick on Safaree a weaker opponent.